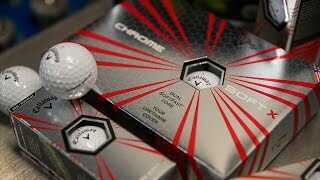 Have bought several boxes as i enjoy the feel and love seeing the ball spinning when close to the green. 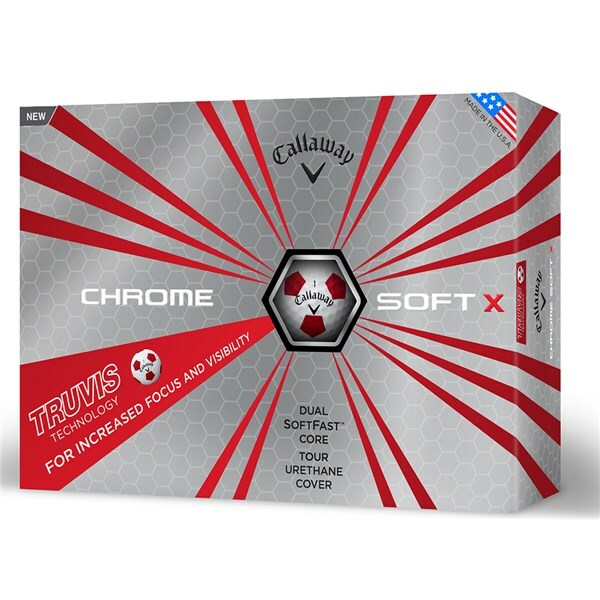 The Callaway Chrome Soft X Truvis Red golf ball will provide a fantastic combination of distance, feel and control. 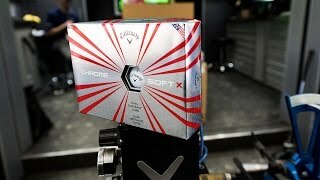 Callaway have created the Soft X golf ball to provide a lower, piercing, workable ball flight compared to the higher and straighter ball flight that the standard ball offers. A Dual SoftFast Core design has been engineered to give you faster ball speeds and distance from the longer clubs in the bag. Callaway have used a Tri-onomer mantle design to reduce the spin off each club. 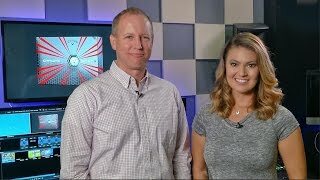 It promotes less spin off the longer clubs in the bag and more spin on the shorter irons for the ultimate all round performance. An ultra-thin Urethane cover provides excellent greenside control and an extraordinary feel. Truvis technology will increase your focus over the golf ball and make the ball look larger to give you more confidence. 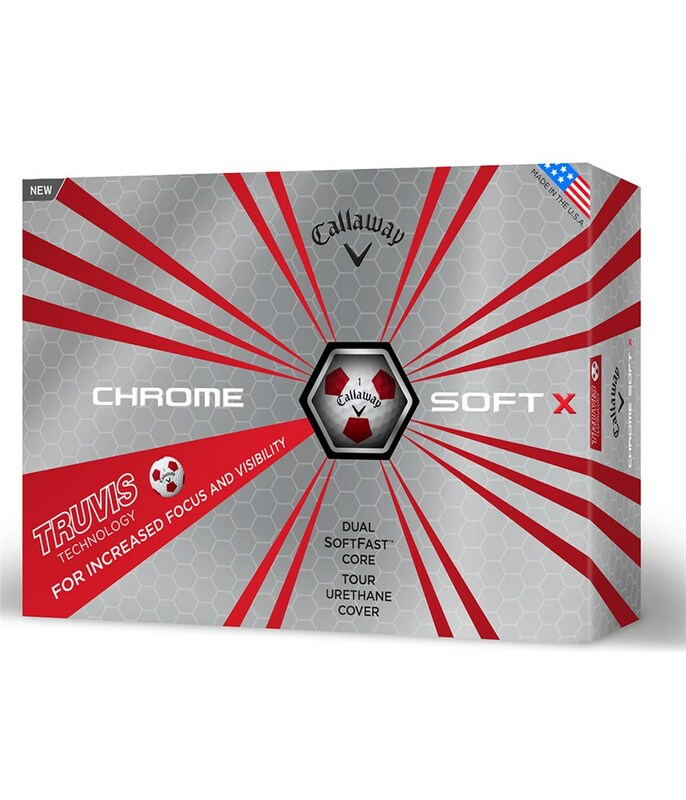 The combination of red and white Truvis also provides exceptional visibility in all weather or ground conditions. Increased Distance and Soft Feel Our Dual SoftFast Core is engineered to promote faster ball speed and distance off the long clubs and more control in the short clubs. Longer Carry from HEX Aerodynamics® Promotes longer carry and distance with a lower, piercing and workable ball flight for a Tour ball. Superior Distance off the Long Clubs and Control off the Short Clubs The advanced Tri-­‐ionomerTM mantle design helps to regulate spin for each club. It promotes less spin off the long clubs for distance, and more spin off the short irons and wedges for control into the green. Soft Feel and Increased Greenside Control An ultra-­‐thin urethane cover combines outstanding greenside control with extraordinary feel.